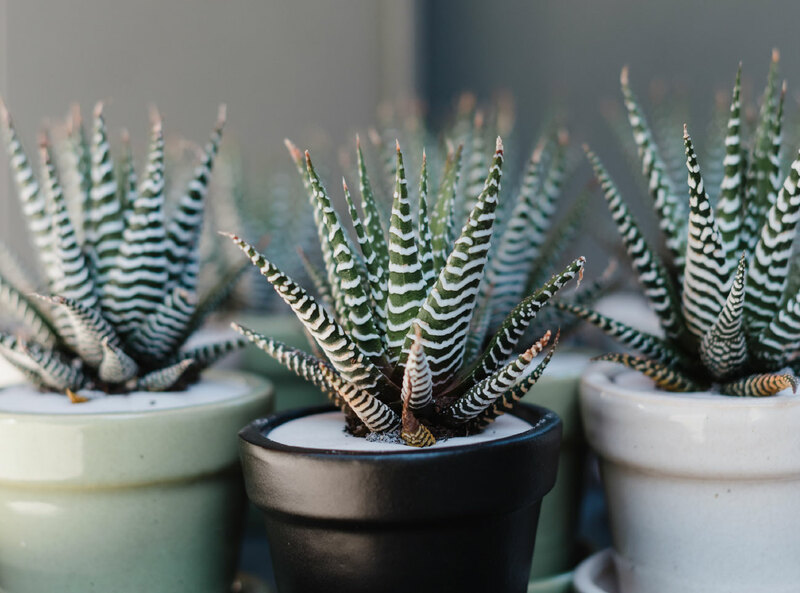 Looking to enhance your space with a the beauty of plants, treat yourself to a beautiful botanical gift, or just make your thumb a littler greener? We would love to help! Our garden belts and trowels are ready! FROM THE GARDEN SHED was 30 years in the making, but timing and location are everything. My adoration for plants came to me very early. As a child, I spent many summers on my grandmother’s farm in Alberta, sharing in the responsibilities of tending to the family’s two very large vegetable gardens. When I was not picking raspberries or shelling peas, my siblings and I spent our days exploring nature in the pasture, or hiding in the crab apple trees contemplating the next adventure, all the while surrounded by the well tended shrub & annual gardens my grandmother took so much pride in. Little did I know then, that my connection to this world would have a significant influence on my life. I also owe my green thumb to my Mom, who to this day still plants a vegetable garden at the family farm and tends to a good size garden in the city. No matter where we lived, she could transform a neglected urban yard into a beautiful oasis. I caught the gardening bug early, and carried on this tradition of transforming all my home’s urban landscapes to pockets of urban edens. My passion for nature and plants carried through my career path. In the mid 80’s, I started my retail career in Toronto working for a much-admired international health & beauty company whose products were naturally based. After 14 years, I stayed home to raise my girls, and continued to work part time at a boutique garden shop. A few years later, I joined a large independent garden centre chain, which I managed for almost a decade. It is during this time where I gained my love for container gardening, and my expertise in helping customers with their plant needs. When my family and I moved to the South Coast of BC in 2012, my eyes were opened to a whole new world of plants. I was like a kid in a candy shop! With a blank slate in our backyard, I was able to indulge my fascination for these new found plant species. 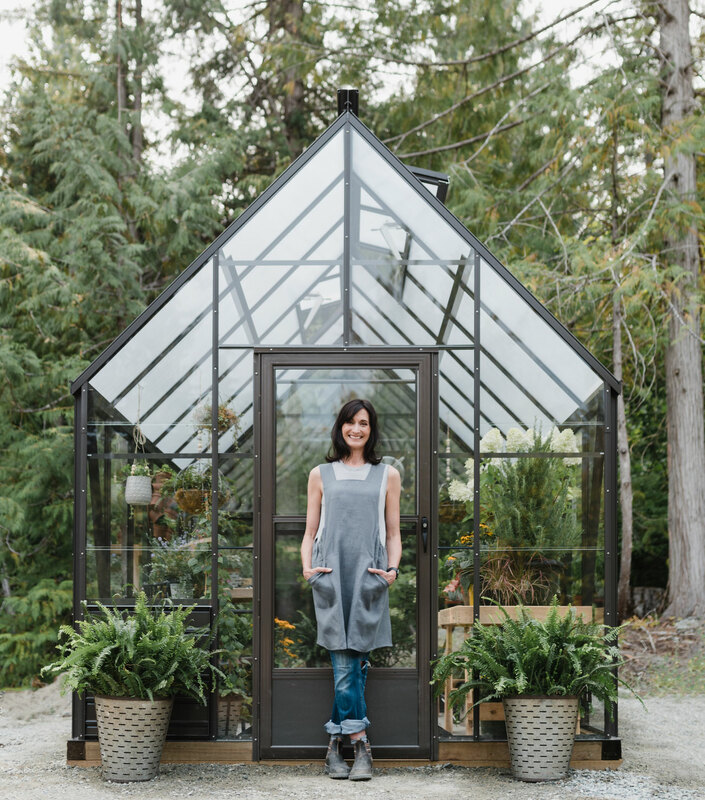 While balancing my time in the garden and mountain life, I was able to stay connected to what I loved most by landing a position managing a small garden centre and a flower shop in Squamish. This allowed me to expand my expertise and knowledge of BC’s south coast horticulture. Fast forward to the present! Our decision to purchase property and move to Pemberton in 2017 played a significant role in the birth of my business. As we planned the build of our home, I contemplated my options for the open lot. My decision to grow lavender was based on….well my love for lavender! It also seemed to be a obvious choice for the hot dry summers of Pemberton and the sandy soil on the property. As I shared my aspirations with others, I soon realized that I could turn something I love into a business. And so, FROM THE GARDEN SHED was born. 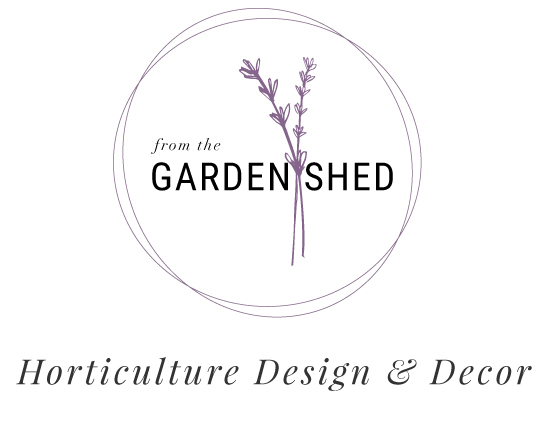 As a recently trained Master Gardener, sharing my knowledge and helping others with plant and botanical needs is a dream come true. And you never know, along the way, I may pass along that gardening bug that I caught many years ago.